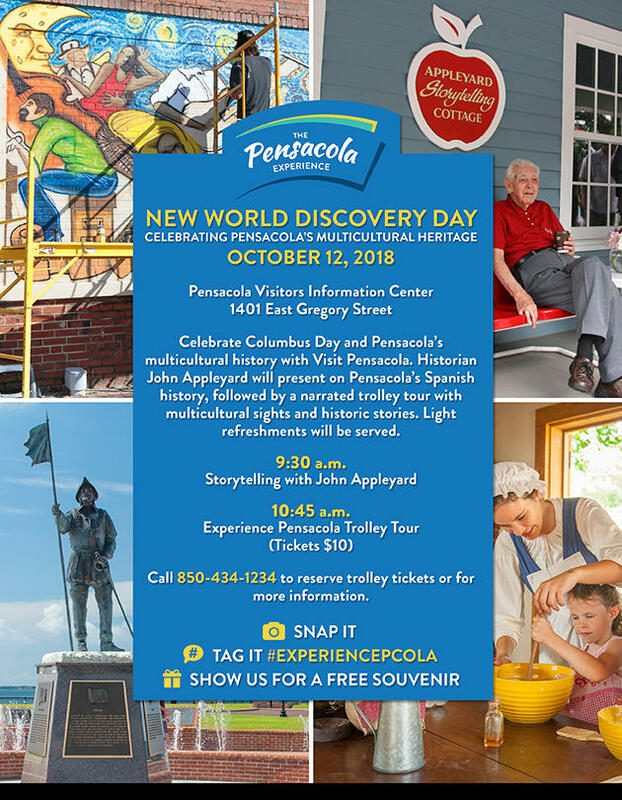 Celebrate Columbus Day and Pensacola’s multicultural history with Visit Pensacola. Beginning at 9:30 a.m. Historian John Appleyard will present on Pensacola’s Spanish history. An Experience Pensacola Trolley Tour with multicultural sights and historic stories will follow Mr. Appleyard through the Downtown historic district at 10:45 a.m. Trolley tickets are $10. Otherwise, the event is free to the public. For more information and to reserve trolley tickets, call 850-434-1234. 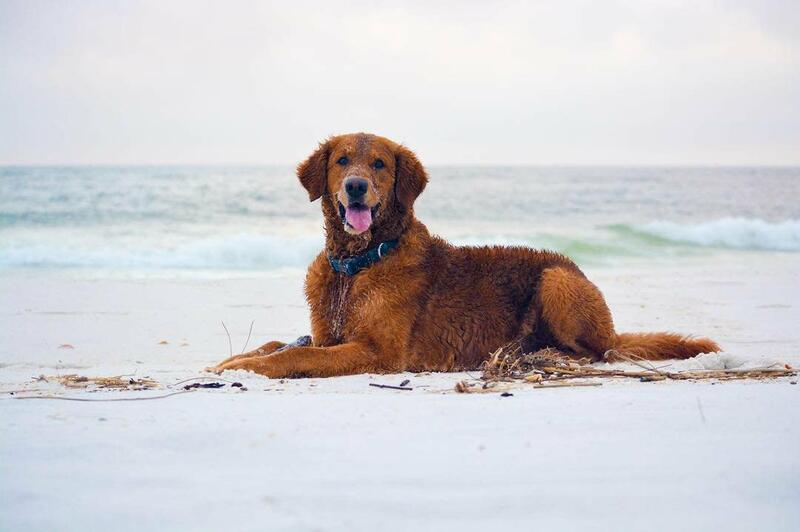 Set to take place Saturday, Nov. 3, at the Perdido Key Visitor Information Center, Visit Pensacola in partnership with the Pensacola Humane Society will host a pet adoption day. More details to follow. 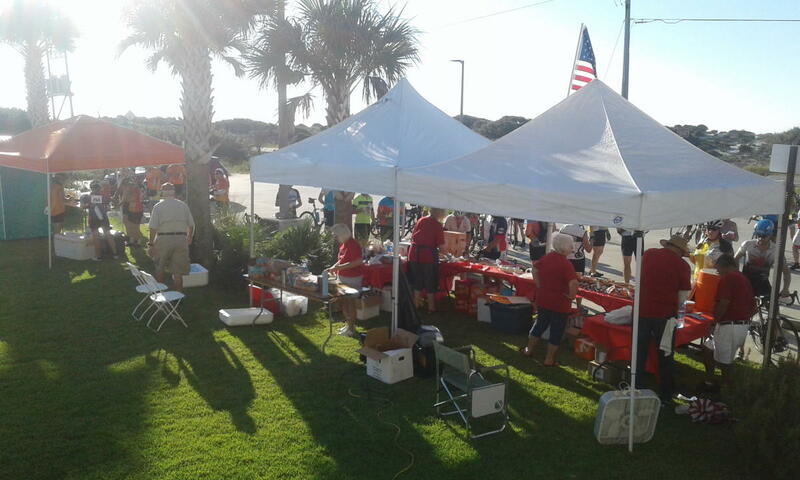 Every first Tuesday of the month, artist Lyn Gentry showcases her work at the Perdido Key Visitor Information Center. Lyn studied with the renowned glass artist and designer, Narcissus Quagliata, whose works are in the permanent collections of the Metropolitan Museum, Corning Museum of Glass, and Renwick Gallery, with installations at the Charles Schwab Building in San Francisco and the Franz Mayer Museum in Mexico City, to name a few. It was Quagliata who developed the concept of using glass as a method to manipulate light to enrich a living environment and to use glass rather than canvas to express the nature of light within a design. With this discovery, Lyn knew she had found the right medium for her artistic expression that would allow her to create and develop her designs. Lyn creates her pieces by and shaping hot glass using a kiln. Her pieces vary from functional glassware, such as bowls, platters, and vases, to large, custom-designed architectural pieces that require scaffolding for installation. 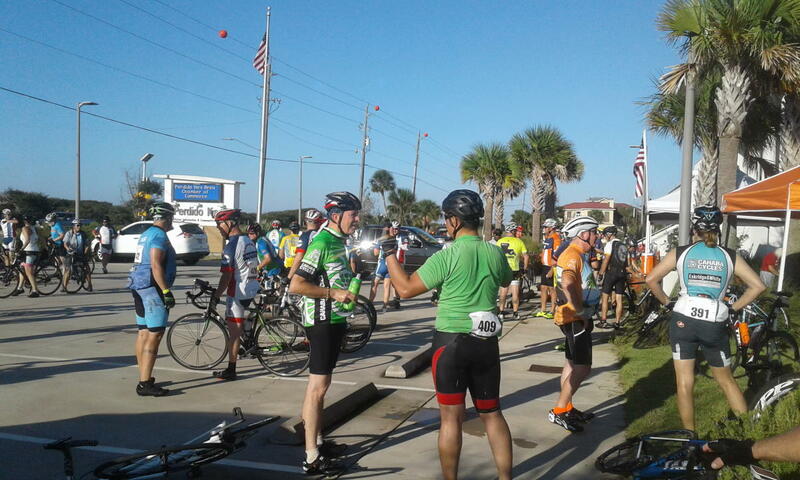 This past month, over 500 cyclists from around the country participated in the Bike MS: Tour de Beach! Raising nearly $250,000. 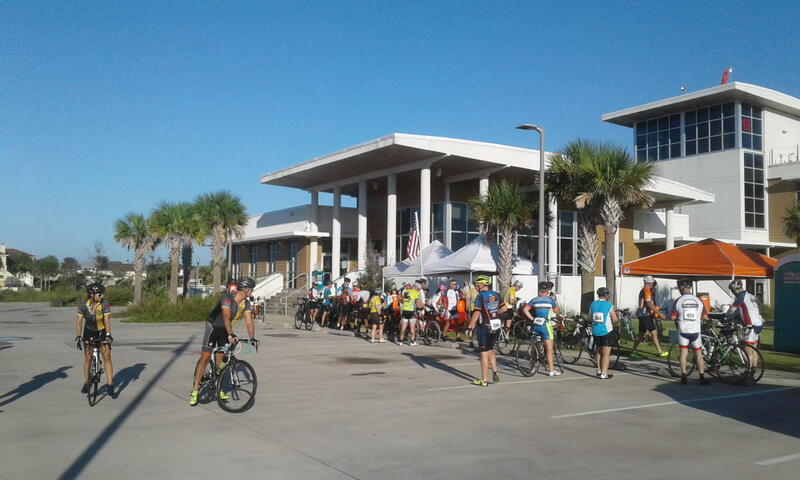 The route began in Orange Beach, stopped at the Perdido Key Visitor Information Center and kept on going! Thank you to everyone that participated.